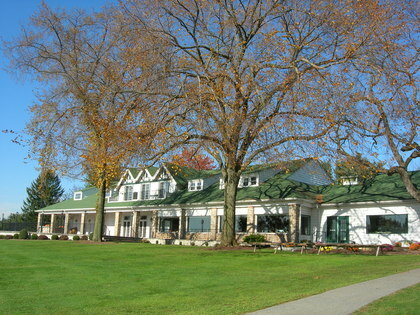 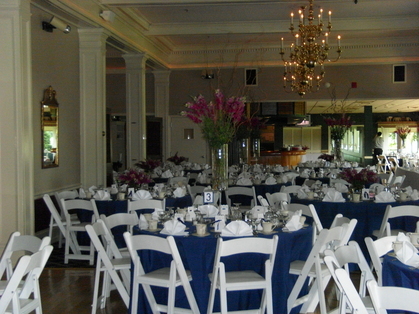 The Schuylkill Country Club with our unique brand of elegance, charm and hospitality makes us the perfect setting for any and all types of weddings. 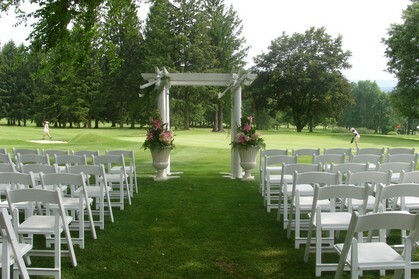 Choose to exchange vows in an unforgetable outdoor ceremony over looking our lush 18th green. 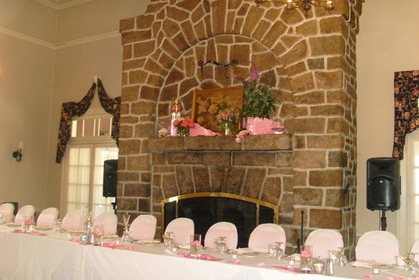 For a more intimate ceremony we offer a spacious, yet elegant ballroom, which features our cozy one of a kind stone fireplace. 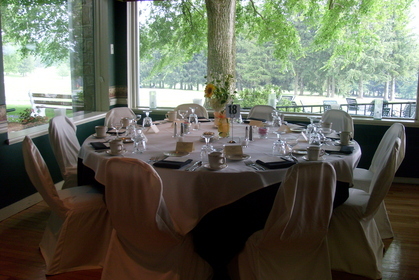 The landscaping surrounding our ballroom offers convince, with a breathtaking view that presents an ideal setting for memorable photo oppertunities. 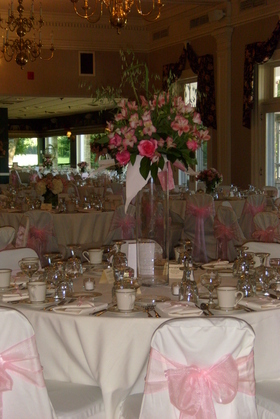 Our picturesque ballroom includes versatile backdrop, which can accomidate any type of celebration. 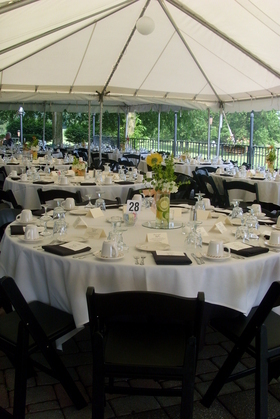 From the most private reception to the most lavish extravagant reception, the Schuylkill Country Club offers the most beautiful experiences Schuylkill County has to offer. 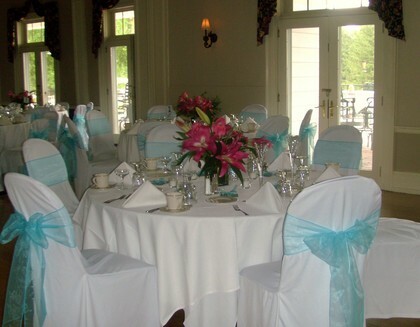 From our exquisite cuisine to our impeccable service, your special day is a priority at Schuylkill Country Club. 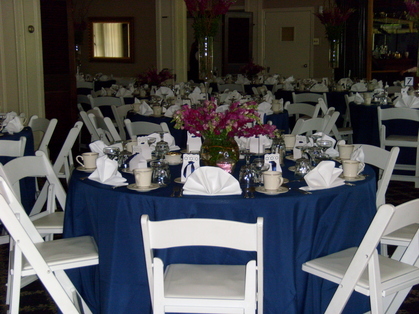 You'll find our staff and management teams to be attentive to every detail from the beginning of your planning to the final good night to your guests. 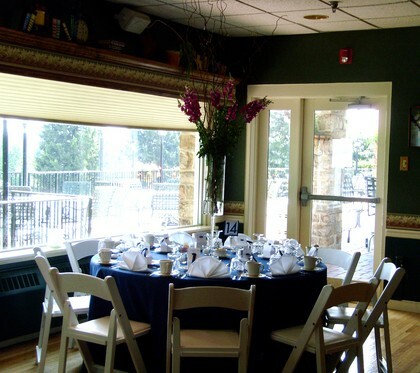 Please contact Colleen Kardisco, Banquet Manager at 366-0622 or at [email protected] for a facility tour and more detailed information. 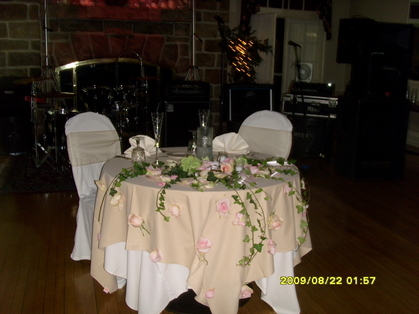 For moments in a lifetime to never forget, choose a setting you'll never forget!